This week's roundup of new Mac apps includes ArtSuite, an app for adding boarders and designs to your photos—perfect for printing and sharing the old-fashioned way. This week’s roundup of new Mac apps includes ArtSuite, an app for adding boarders and designs to your photos—perfect for printing and sharing the old-fashioned way. 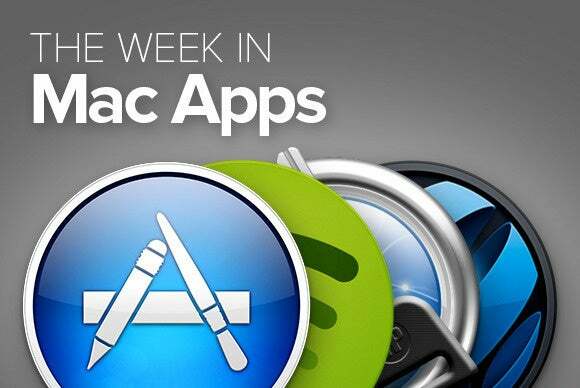 Plus, an app for Facebook Live, task managers, and more. Read on! 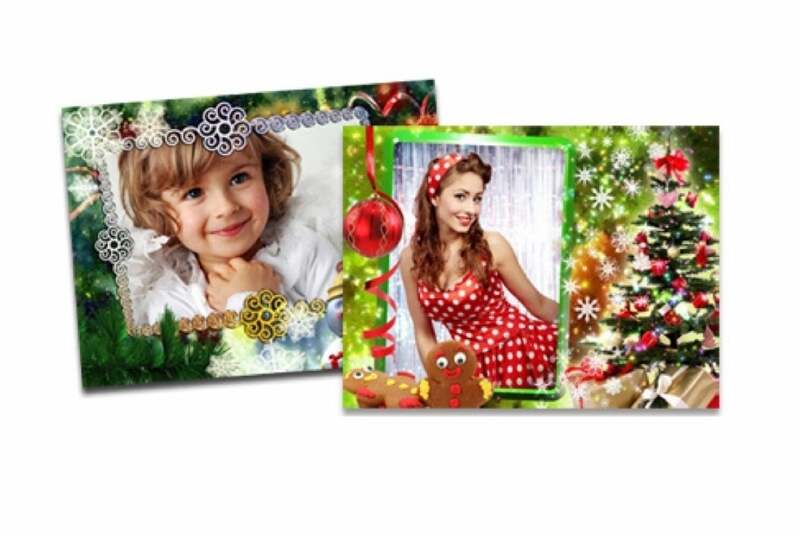 Akvis’s ArtSuite helps you create digital picture frames to complement your beautiful photos. The app, which costs $49 to $97 depending on the version, offers a full set of border-creation effects, and comes with a set of filters that you can use to turn even the most humdrum photo into a unique work of art. If you find yourself unproductive and prone to procrastination—as we all do from time to time—Habitify lets you nail down your habits with a full set of motivation-enhancing features. The app helps you achieve your goals by providing you with a series of targets and customized reminders that help you stay focused during the day, and with badges that recognize your milestones and accomplishments. 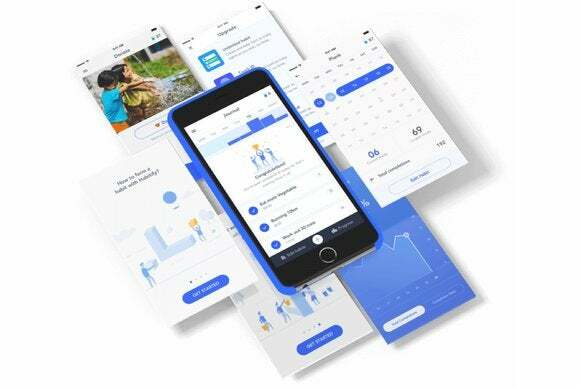 Habitify also offers comprehensive reports on your activities, and can even show you progress updates on your iPhone, iPad, and Apple Watch with its companion iOS app . 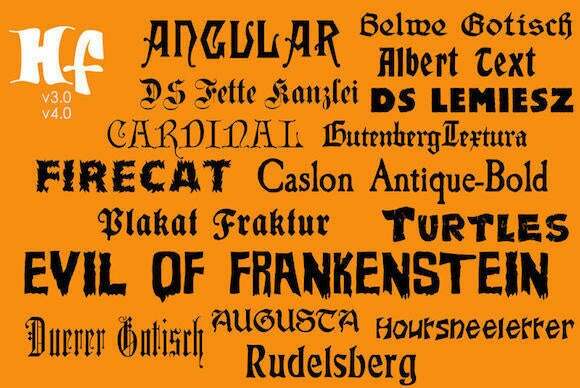 128 bit Technologies’ Halloween Fonts (Mac App Store Link) is packed with 45 original fonts that you can use to spice up your Halloween designs. The app includes an assortment of “spooky” fonts, comes with a commercial licence for your business, and includes a handy preview option to inspect your final work before saving it. 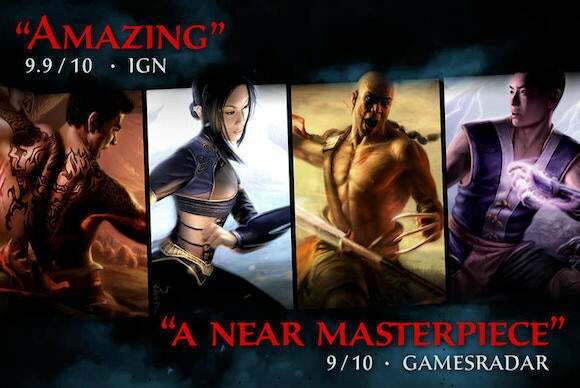 Aspyr’s $10 Jade Empire (Mac App Store Link) is a Mac game with a compelling storyline, where you can explore exotic lands and learn deadly martial-arts skills. 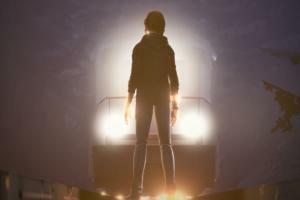 During your journey, you will have a chance to recruit followers and make decisions that will affect your reputation within the game’s world, and face dangerous villains, wizards, and demons in a variety of stunning landscapes inspired by Chinese mythology. 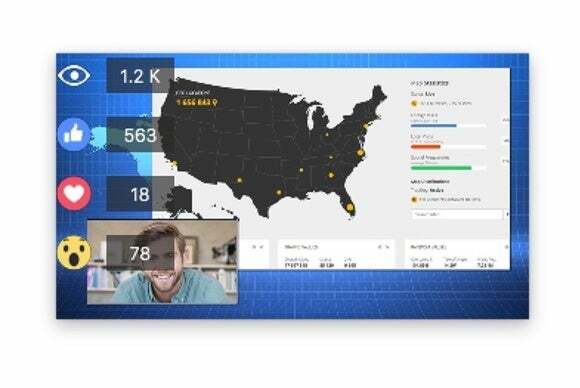 Bring your Facebook Live streams to the next level with Michael’s $15 JustBroadcaster. JustBroadcaster works with any webcam, including your Mac’s iSight camera, and lets you also capture video through an iPhone or iPad that’s hooked up to your Mac. 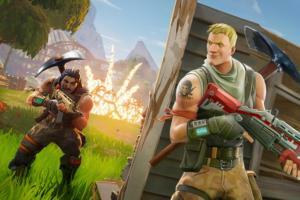 In case your surroundings are too hum-drum for your taste, it even comes with a handy set of templates that can be used as blue-screen backgrounds for your videos. The Omni Group’s $100 OmniGraffle 7 (Mac App Store Link) brings a number of improvements and new features to the popular diagramming software. 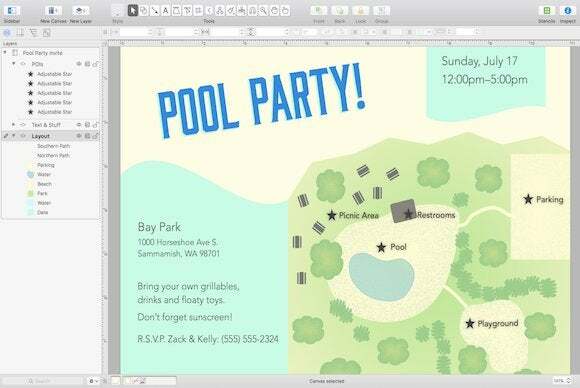 With OmniGraffle 7, you can create everything from flowcharts to mind-mapping diagrams, and take advantage of the app’s impressive editing tools that help you set up and organize your work in an easy and intuitive way. 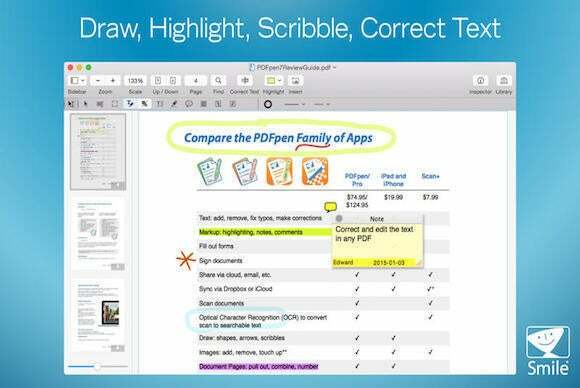 SmileOnMyMac’s $75 PDFpen 8 (Mac App Store Link) is an all-in-one solution for viewing, marking up, and editing your PDF files. The app lets you alter and insert text and images, securely delete sensitive information with its redaction feature, and even add an electronic signature of your choice. PDFpen 8 also comes with a handy library where you can store images and text snippets that are accessible any time you need them. 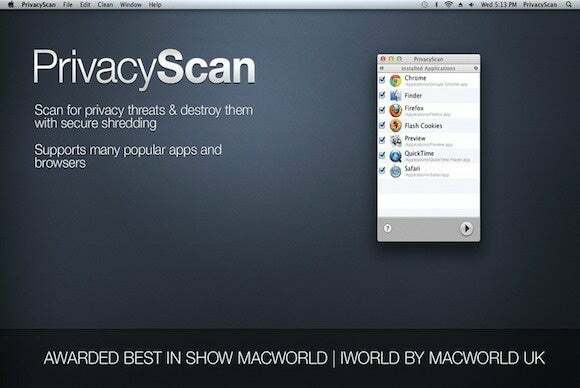 SecureMac’s $15 PrivacyScan (Mac App Store Link) keeps your web experience safe by deleting tracking cookies, temporary files, and browsing history to help prevent unauthorized access to your sensitive data. The app keeps your personal information safe by thoroughly scanning your system for any privacy threats and removing anything it finds. 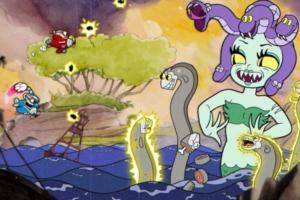 As a side benefit, it also helps free up room on your hard drive for additional storage. 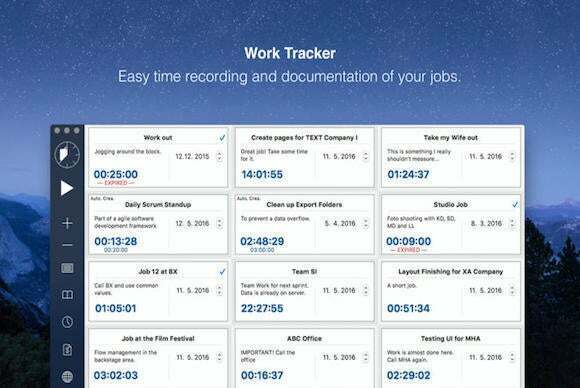 Adrian Lohr and Benjamin Hummel’s $7 Work Tracker (Mac App Store Link) maximizes your productivity with a set of tools designed to help you manage your time efficiently. With its intuitive interface, you can keep track of how long you have been working on different tasks, document each activity in detail, and manage all your current and future projects with a convenient planning tool. Work Tracker also calculates all the money you’ve earned, and lets you export your data to a format compatible with most spreadsheet applications.